Can I edit my order? When will my card be charged? Can I customize bundles? 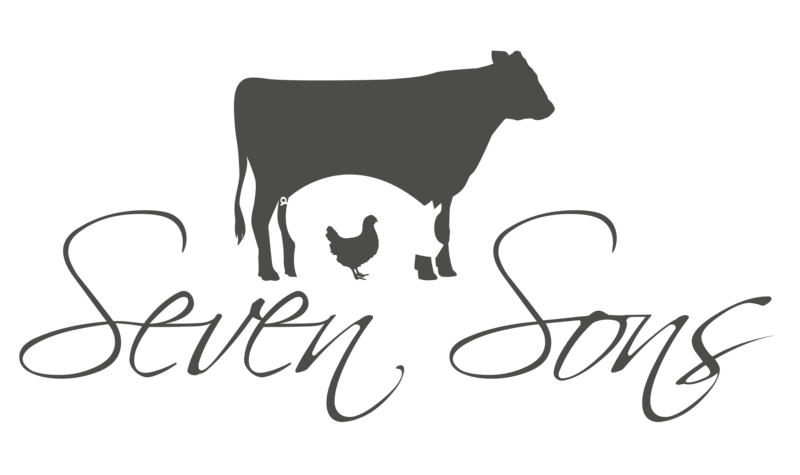 How are Seven Sons products packaged? Are the products seasonal, or available all year around? Are the protein bundles customizable? Can I return my packaging? Do you offer Raw Milk? How do I safely handle/dispose of dry ice?